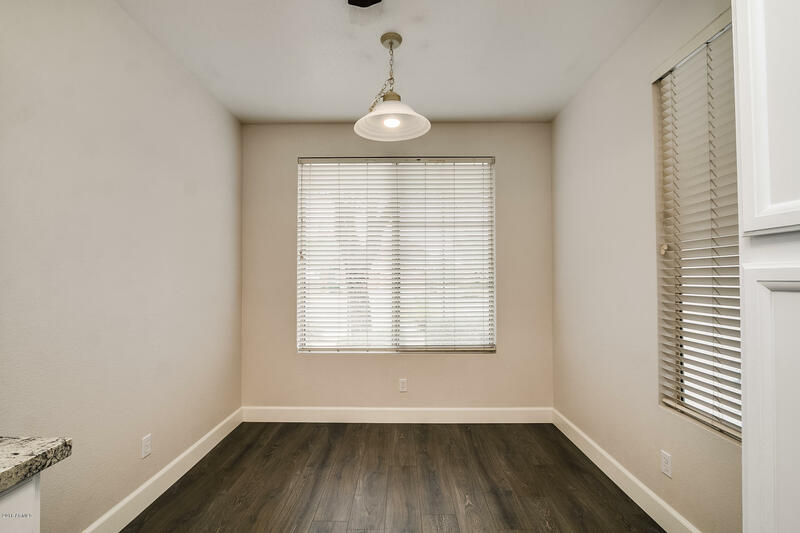 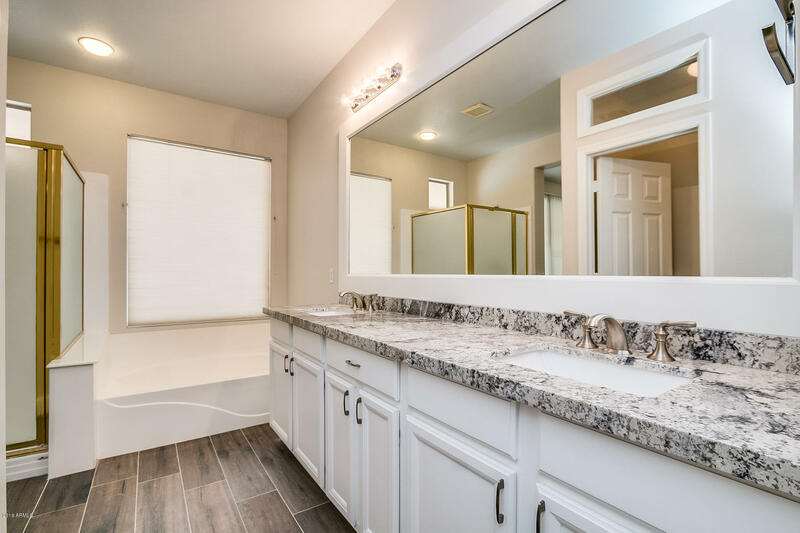 This is a wonderful home that just remodeled last year. 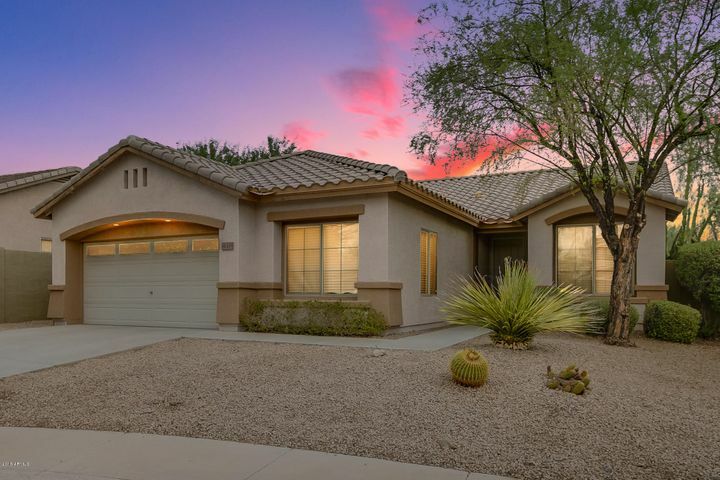 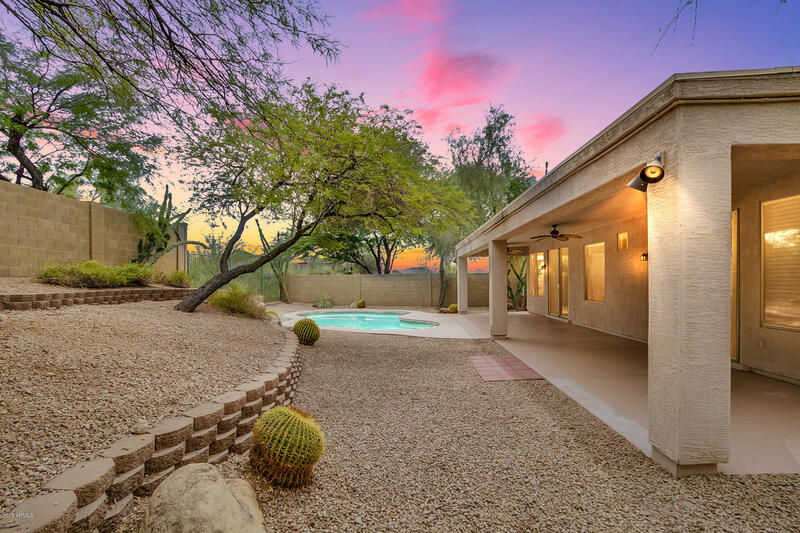 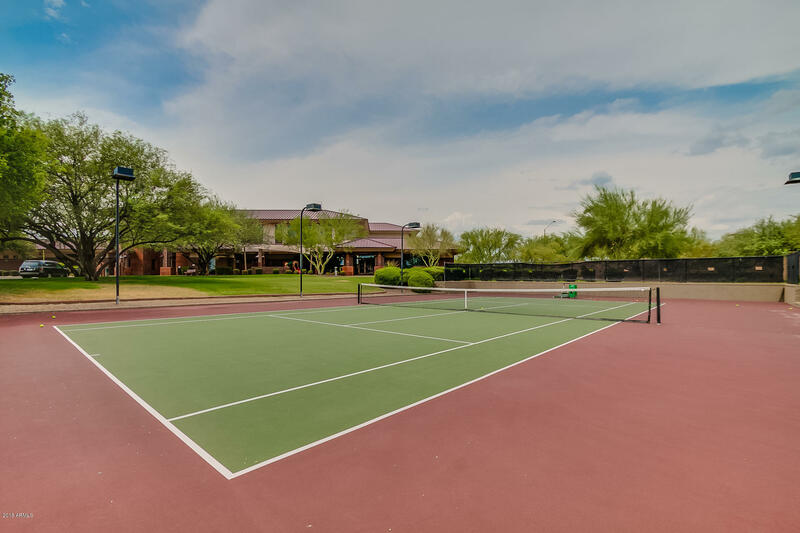 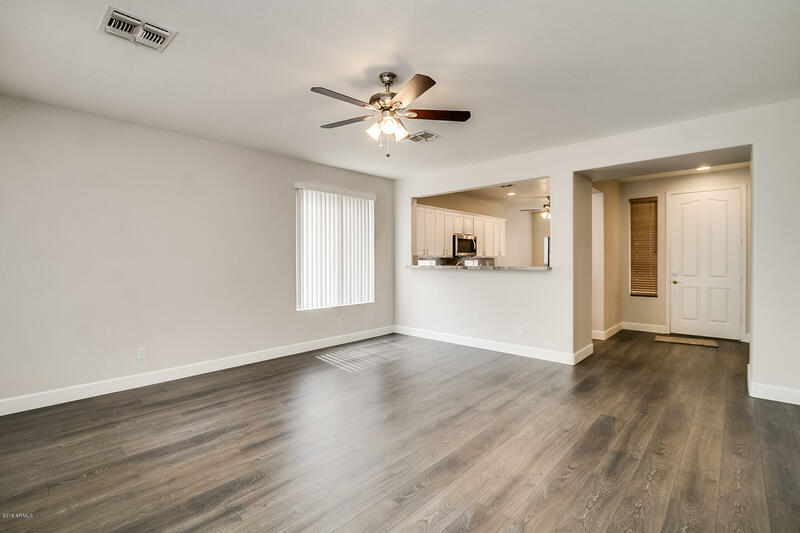 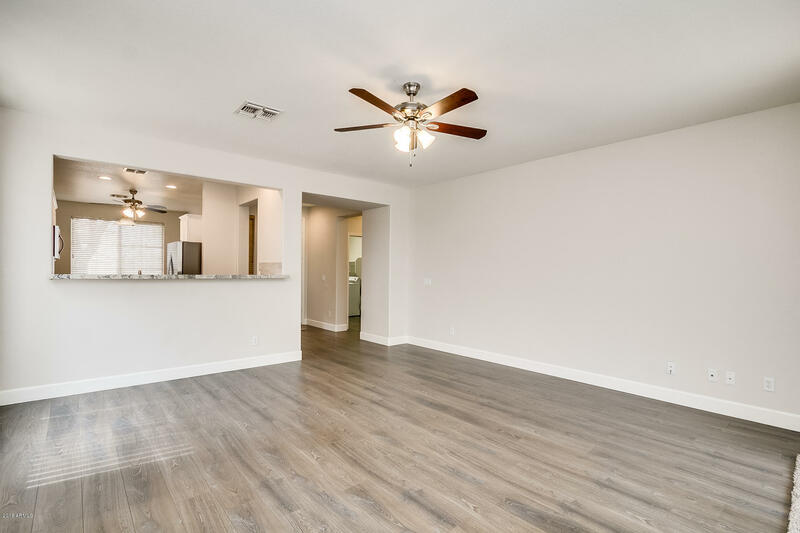 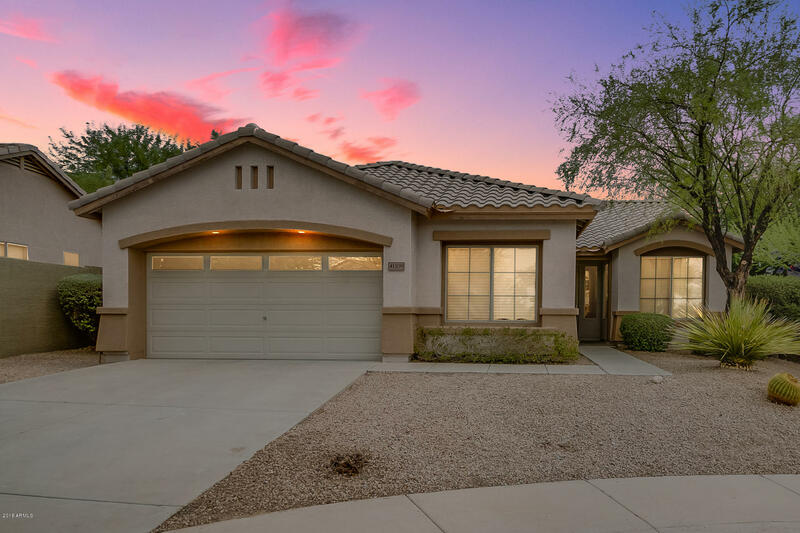 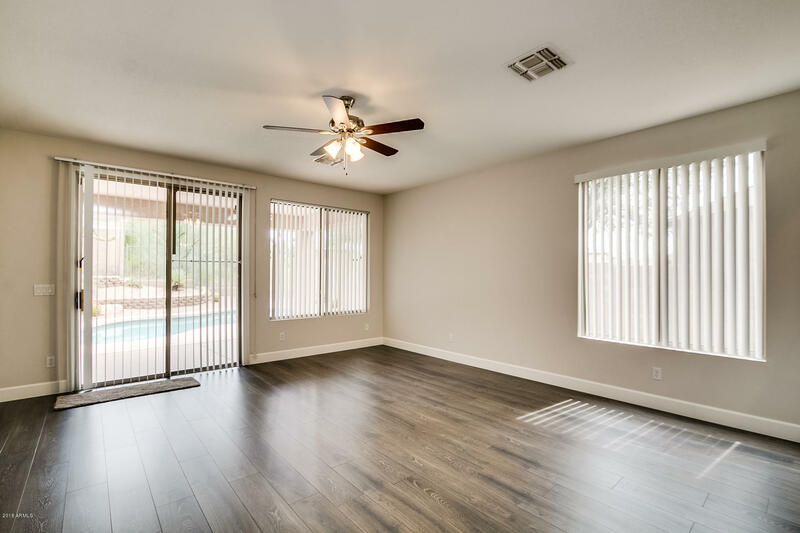 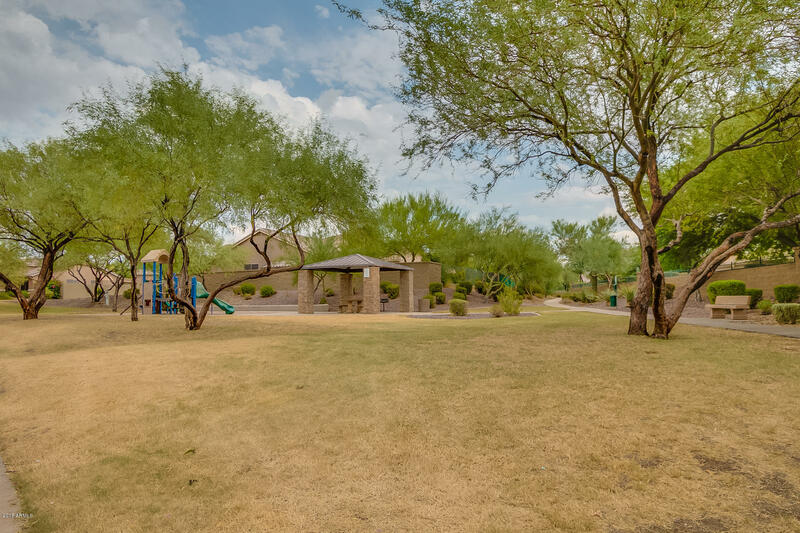 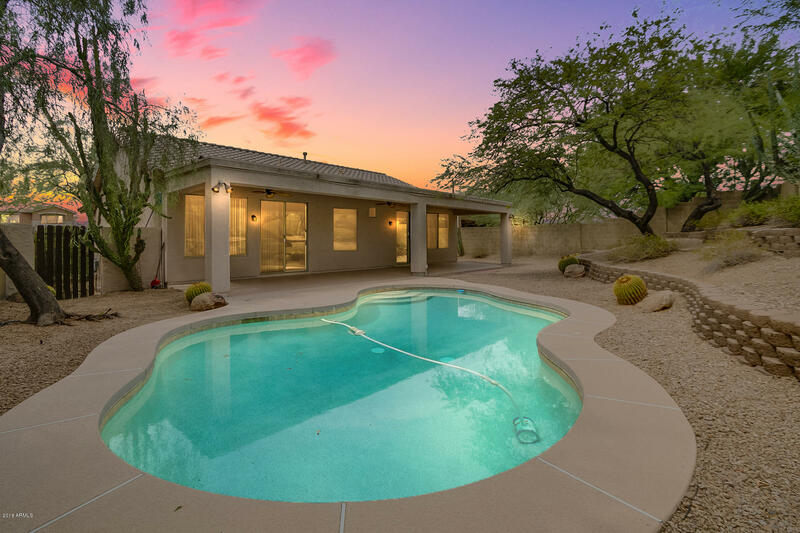 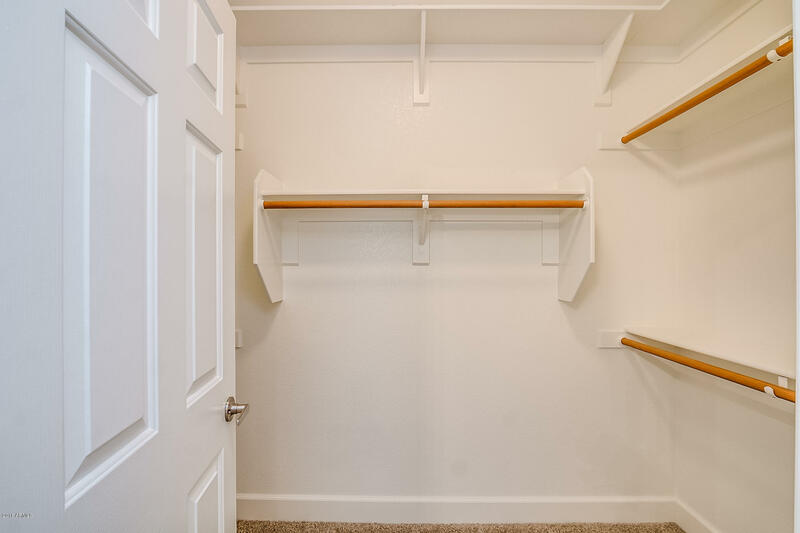 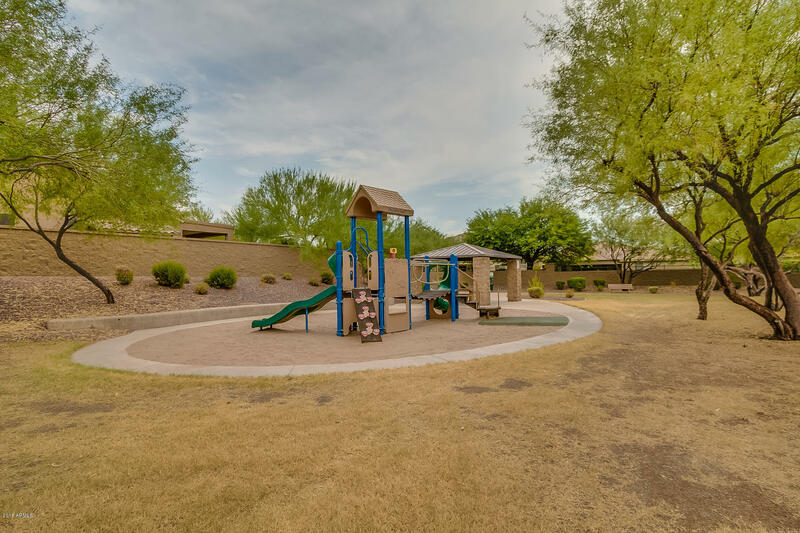 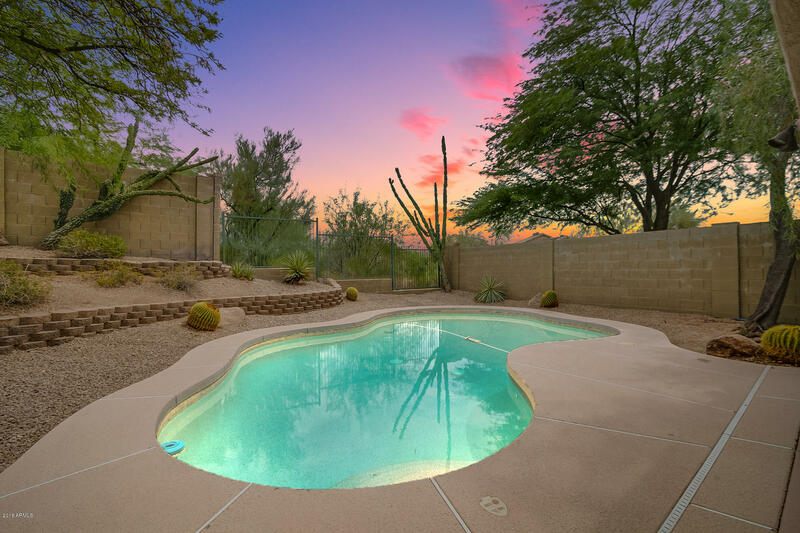 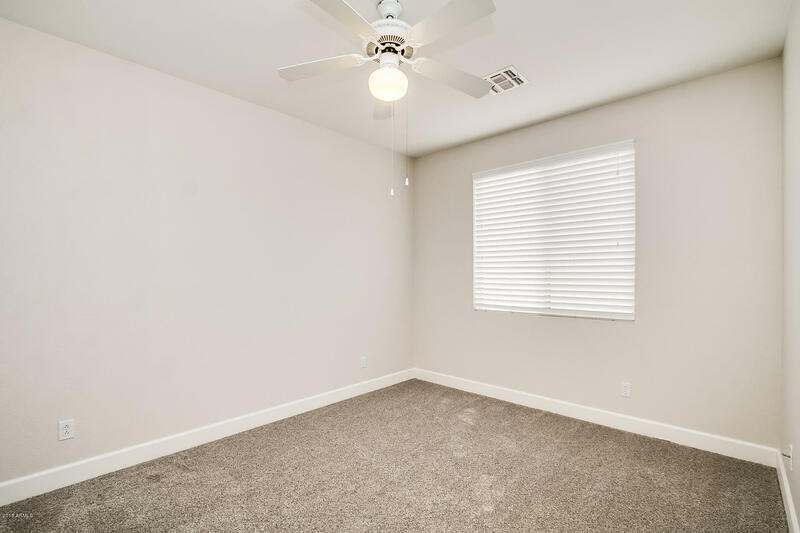 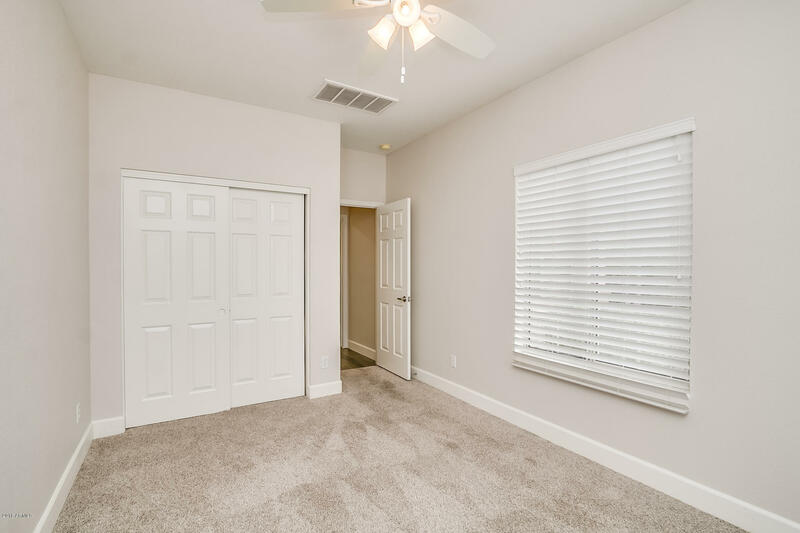 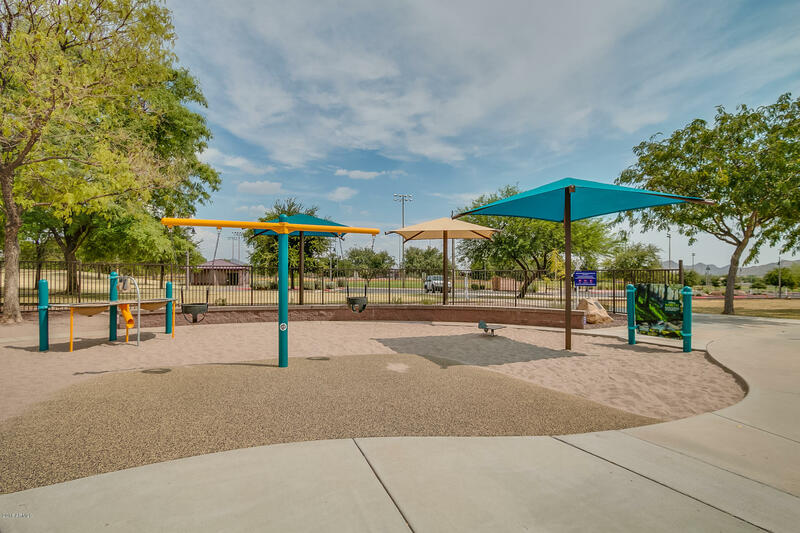 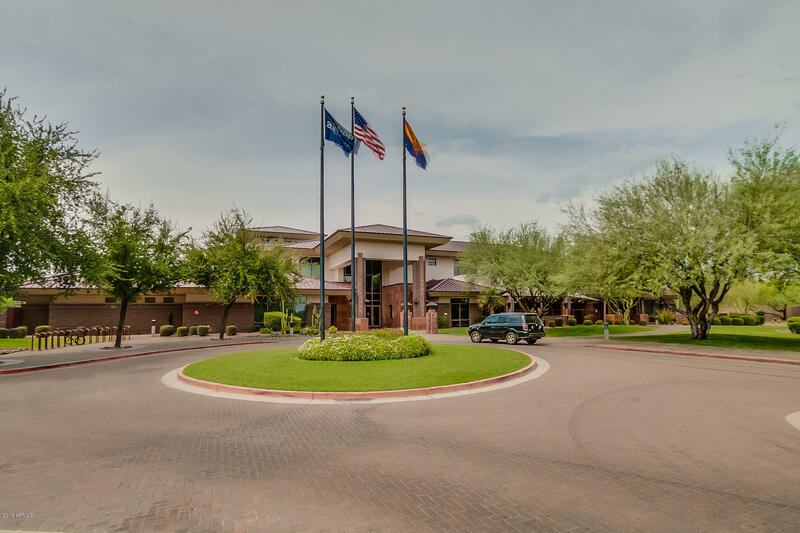 Perfect for a family, located in a cul-de-sac, one short walk to Anthem's park and amenities. 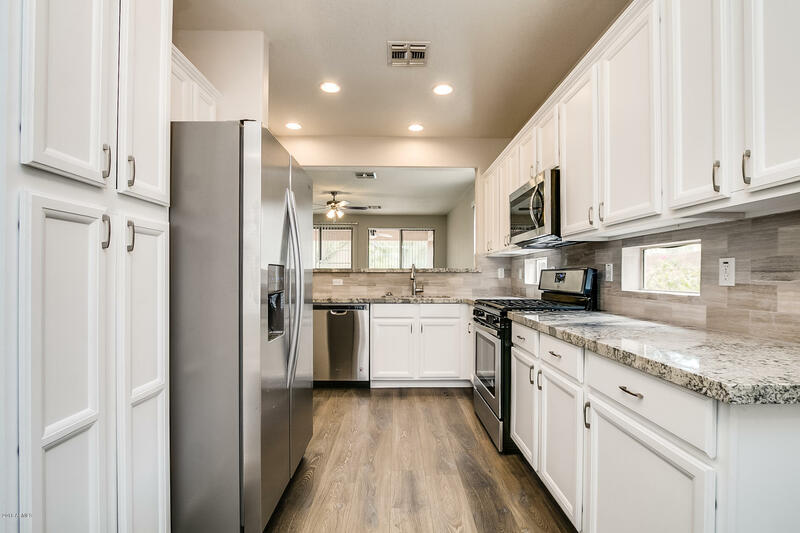 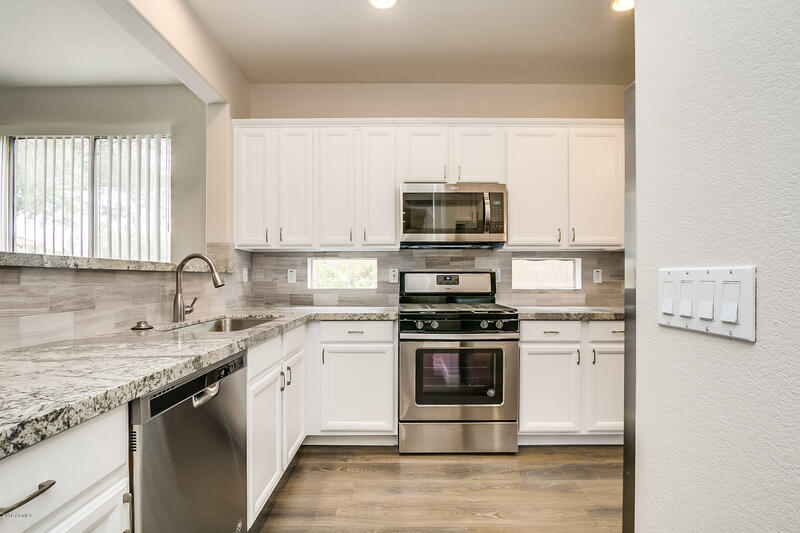 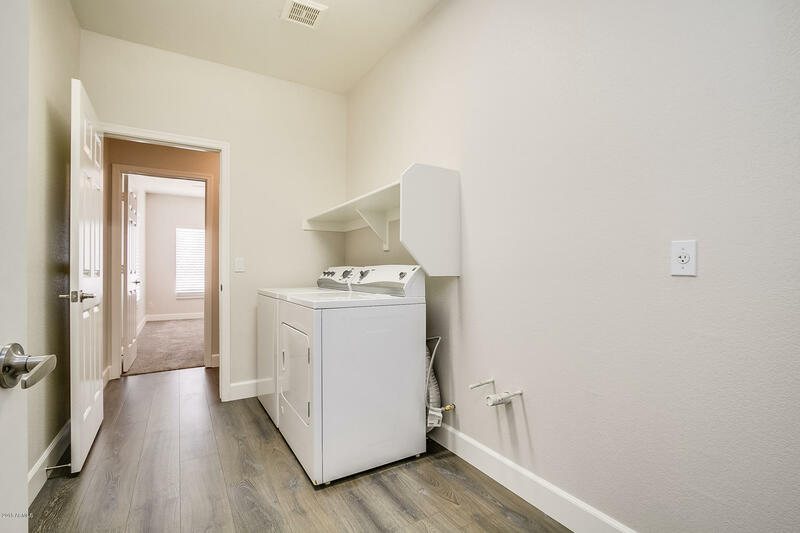 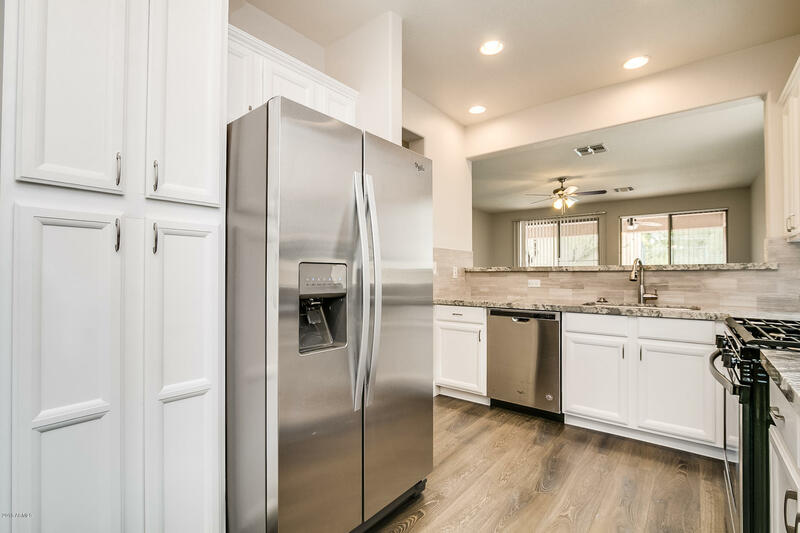 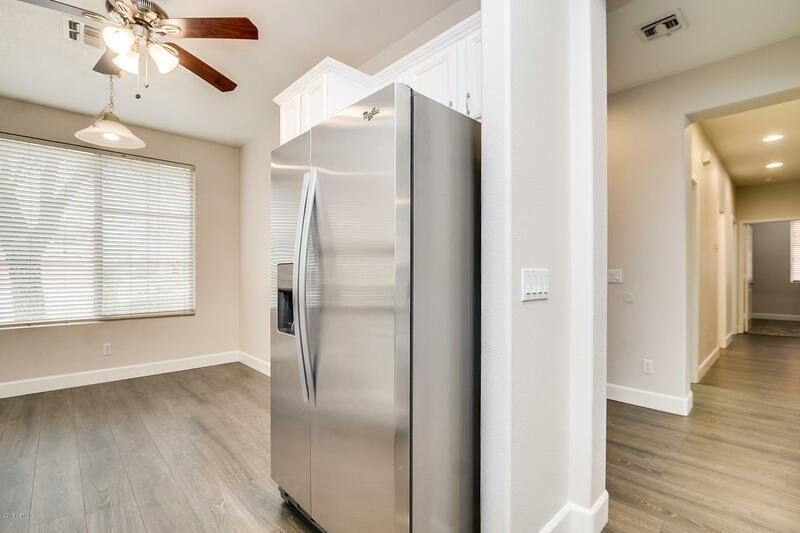 Beautiful kitchen with newer stainless steel appliances, under-mount sink, granite counter tops, tile back splash, and under-mount sink. 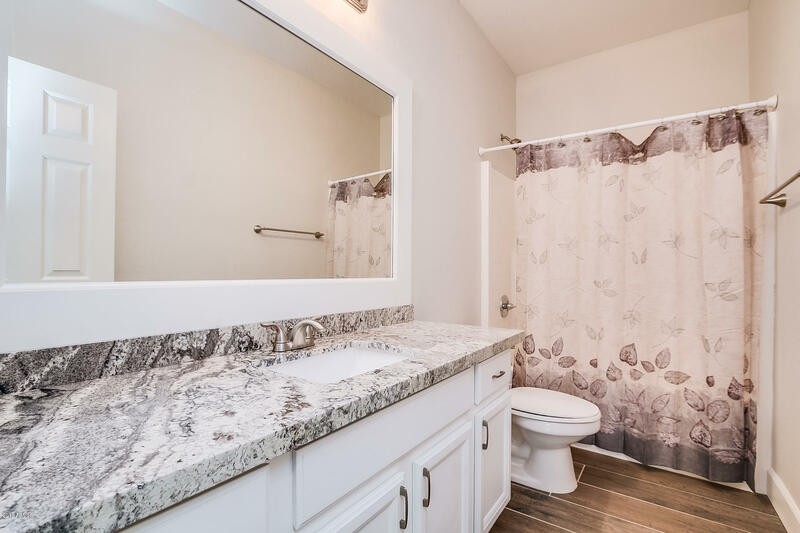 New tall baseboards, ,both bathroom have new granite and tile. 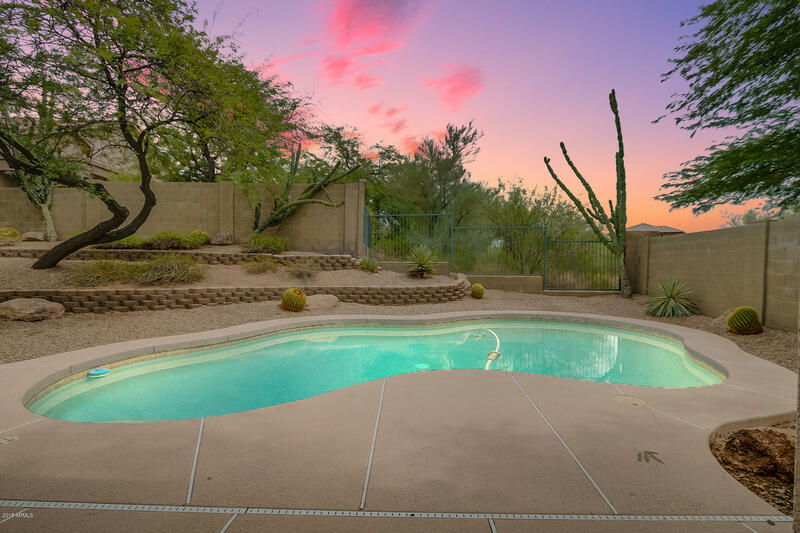 The back yard is amazing with a pebble tech lined pool. 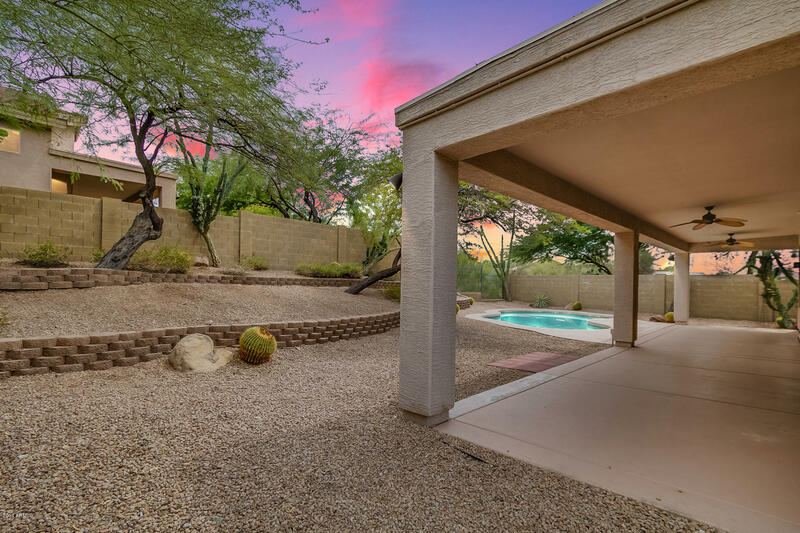 Enjoy the covered patio that is the entire length of the home. 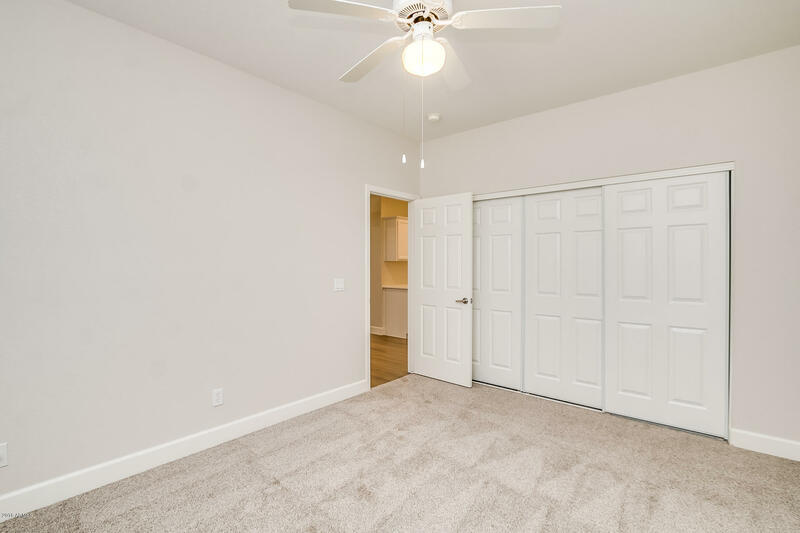 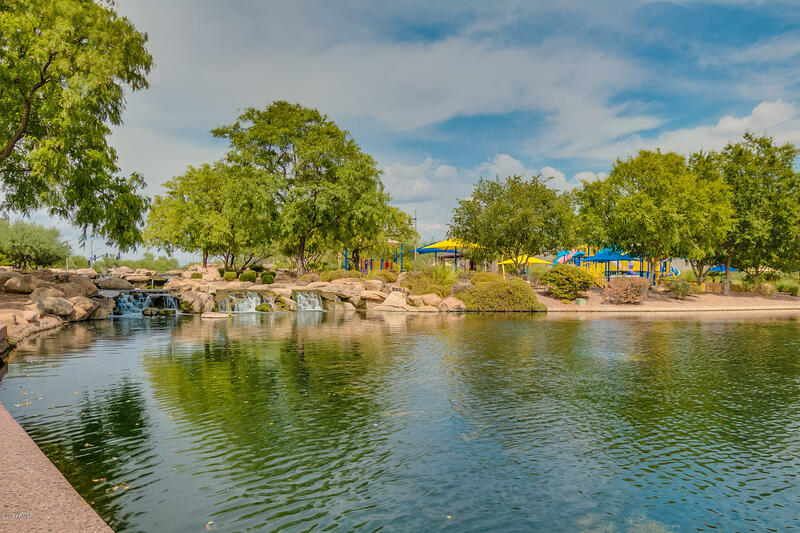 This Del Webb planned community with a Water-park, ball fields, skate park, fishing pond, workout facilities in the rec center, walking and bikes paths, and so much more. 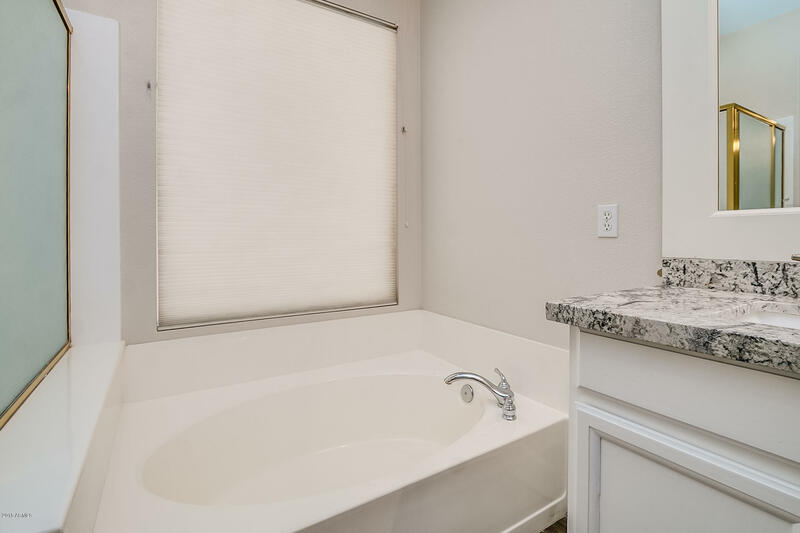 You must see this home to appreciate.